Glen Nevis is one of the most beautiful glens in Scotland, at the foot of Ben Nevis - the highest and most popular mountain in the UK. 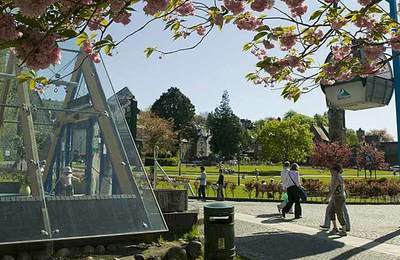 Glen Nevis is arguably one of Fort William's best assets. Just a few minutes from town, a very picturesque Highland glen stretches out before your eyes as one enters from the west. 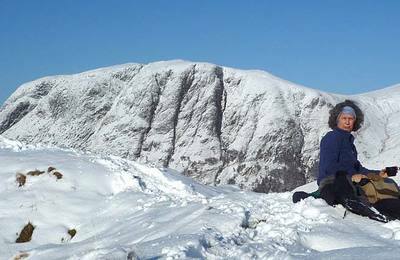 Formed on the north by the flank of Ben Nevis and two accessable mountains to the east, the glen is a place of peace and tranquility as well as a place to play and stay. The River Nevis flows throuugh Glen Nevis on its short journey to the sea from the rainfall that pours onto Ben Nevis and the surrounding mountains, and is a major feature of the glen with several spectacular waterfalls. 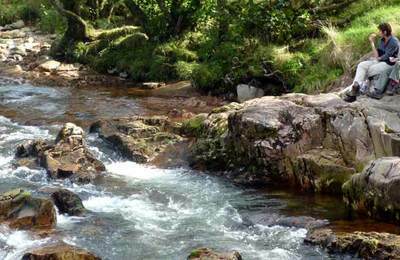 There is an exciting gorge which provides an easy but rewarding walk through to Steall falls. See erosion at work as the force and volume of water cascades over and down through deep rocks pools. 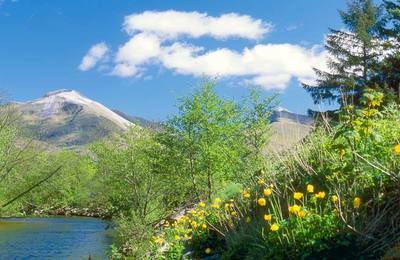 Glen Nevis is considered one of the best examples of a glaciated valley in Scotland. Further down stream the Lower Falls is a great place to see a waterfall - particularly when its raining - watch millions of gallons (or litres) of fresh water pour over the rock on its way to the sea. The movie Braveheart was filmed in Glen Nevis and a good way to see the glen is to leave your car in the Braveheart car park then set off on foot either along the forestry paths which offer a choice of walks, or take the main road into the Glen to visit the Ionad Nibheis Centre (Glen Nevis Visitor Centre and then perhaps walk up to the lower falls. 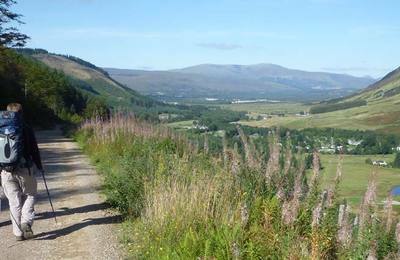 Glen Nevis is towards the end of the West Highland Way - a 95 mile walking route between Glasgow and Fort William. 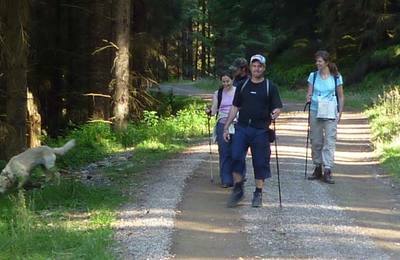 Walkers on the last leg of the journey from Kinochleven are often seen with tired legs and glad faces, as they work their way down from the pass over the hills. 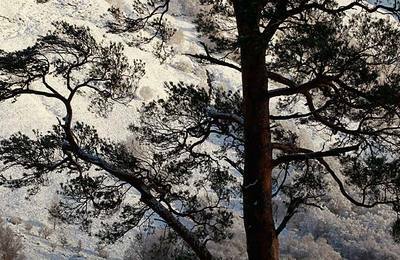 Glen Nevis has had a very turbulent history and much of this is can be discovered in the Glen Nevis visitor centre. 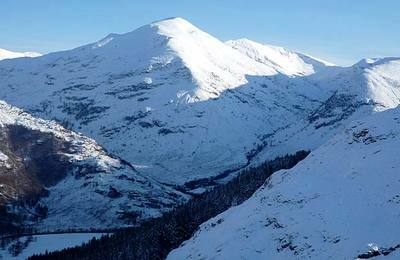 Glen Nevis has been home to the Cameron family since 1536. 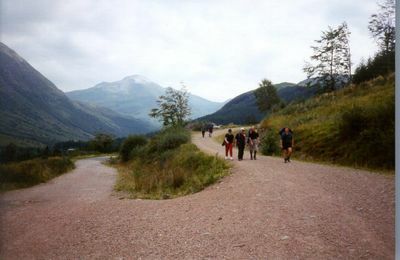 During the Jacobite rebellion Glen Nevis was a place where Highlanders would plan their attacks on the garrison Fort where the English soldiers were kept under siege for two days in April 1746. 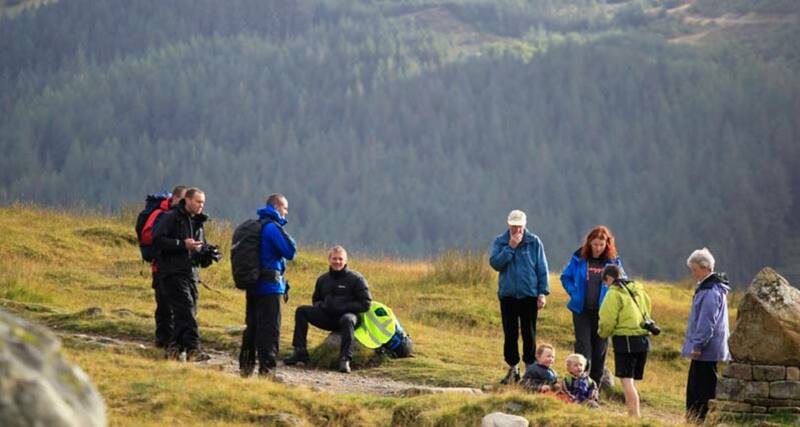 Today, Glen Nevis is still the home of the Cameron family who operate Glen Nevis Holidays - one of Scotland's best self catering, touring and camping parks. 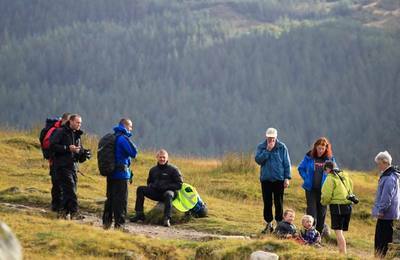 Glen Nevis is beautiful with lots of easy walking and several places to stop to enjoy the views with a picnic. Ben Nevis Inn is located at the start of the Ben Nevis mountain footpath at Achintee - this converted stone barn offers a cosy place to drop in for a hot meal and refreshments after your return from the summit. If you don't plan to climb the mountain try their tasty menu for lunch or evening meal. The log stove is always welcoming as are the staff.